Bioscint Engineering collaborates with a stream of local and foreign distributors and thus guides you in procuring your own required medical, dental, veterinary or scientific equipment. 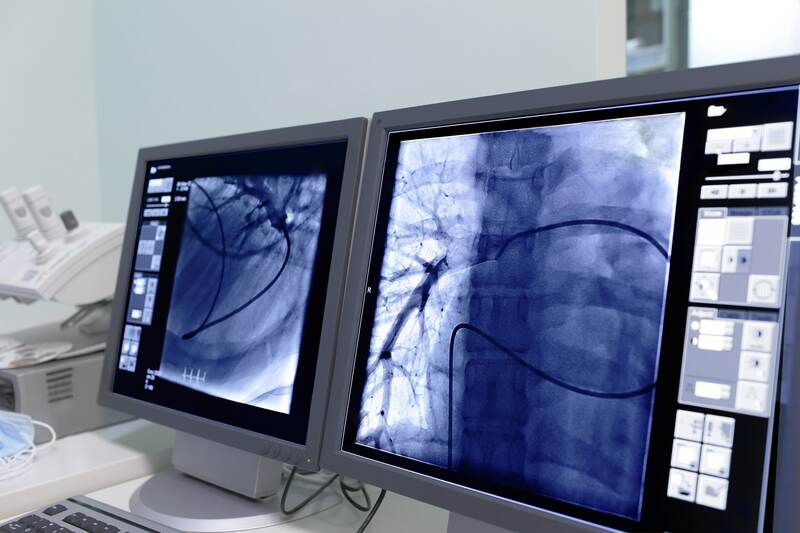 Together with the help of our local and foreign partners, Bioscint Engineering will assist you procure any medical device or consumables that you may require for your facility. 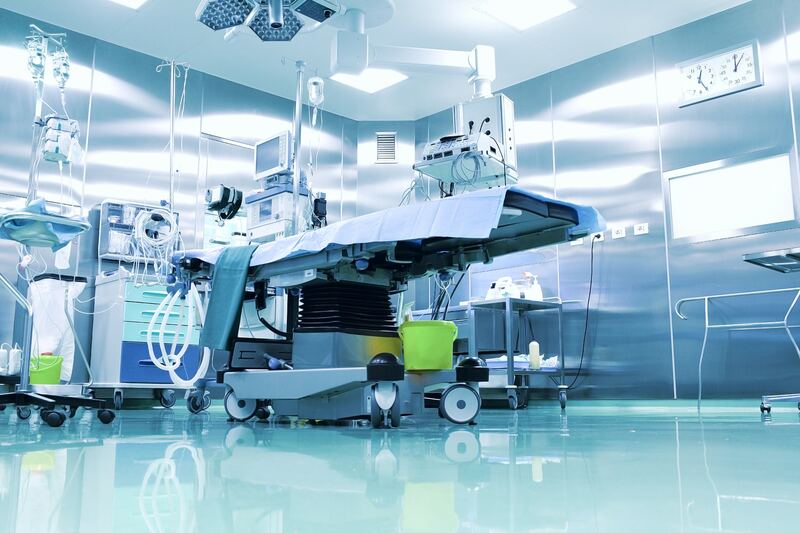 With a solid track record spanning over 7 years in the procurement of medical devices, we are experienced enough to help you get your hands on your required medical devices and consumables at the right price. Running a dental practice? Or thinking of setting up shop? We’ve set up a few dental clinics ourselves, and we can help you with procuring the equipment you need to run your service. 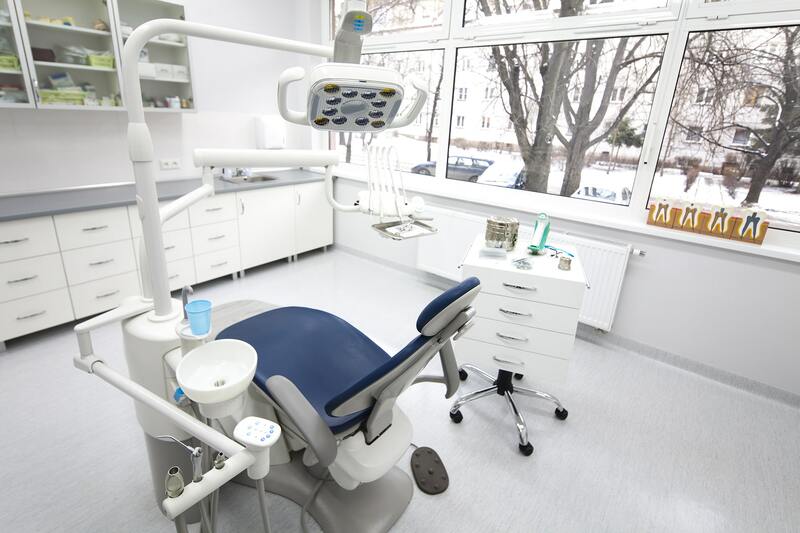 Be it dental instrumentation, dental chairs, complete with arms and tables, sterilization devices, and other small devices that support the dental surgeon, our local and foreign partners cover the full spectrum. 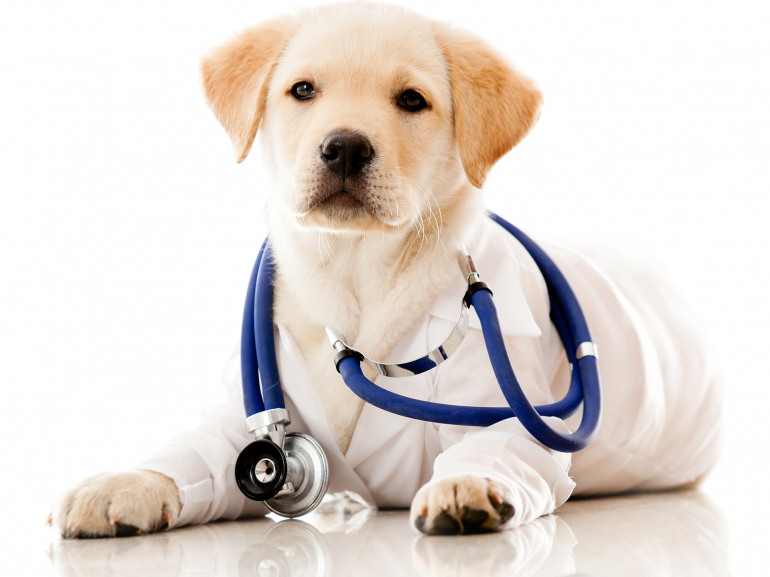 Bioscint Engineering Ltd is formally associated with leading veterinary distributors to provide you with all veterinary service and equipment you may require to run your veterinary practice. 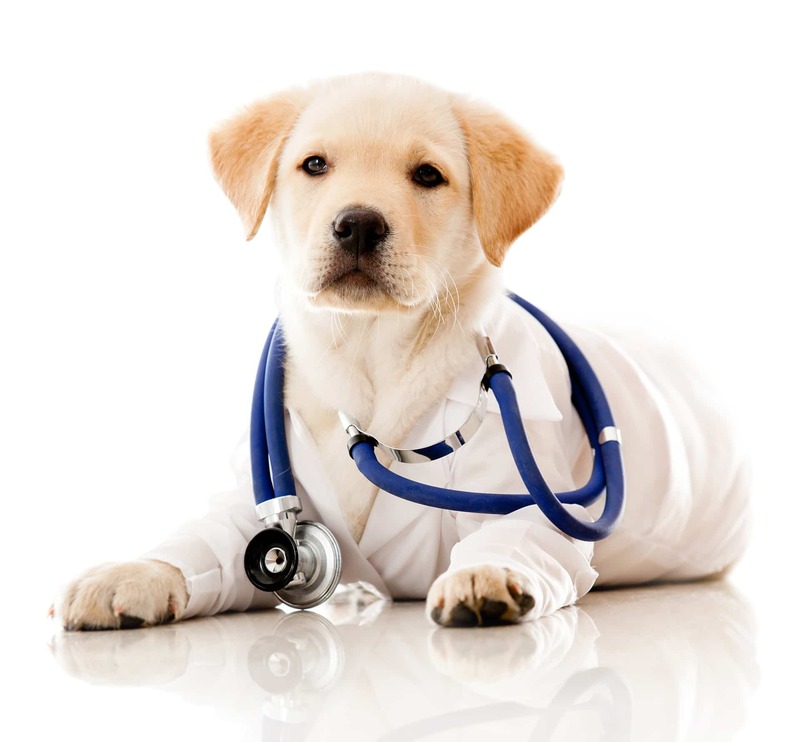 Together, we cover a spectrum of equipment ranging from small veterinary devices used in your day-to-day work, all the way to large X-Ray equipment or surgical devices to help you treat your little patients. 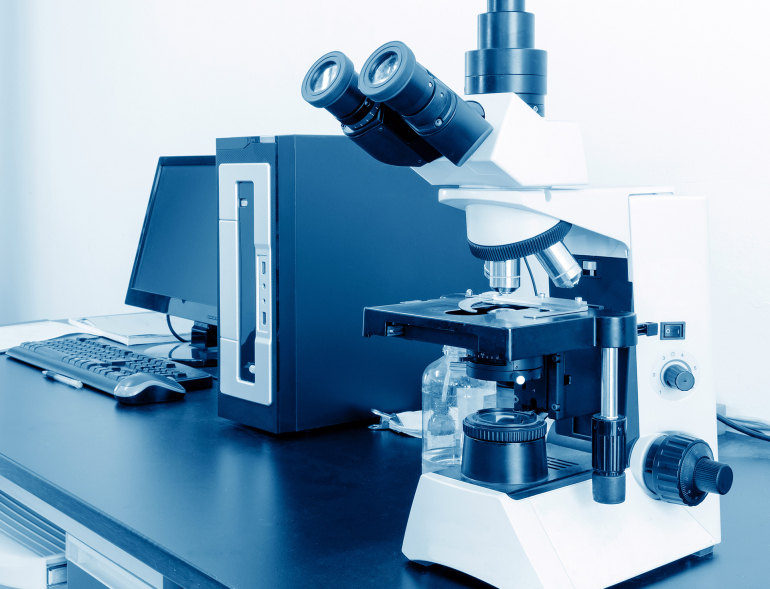 Bioscint will also assist you with equipping your research laboratory or manufacturing plant. 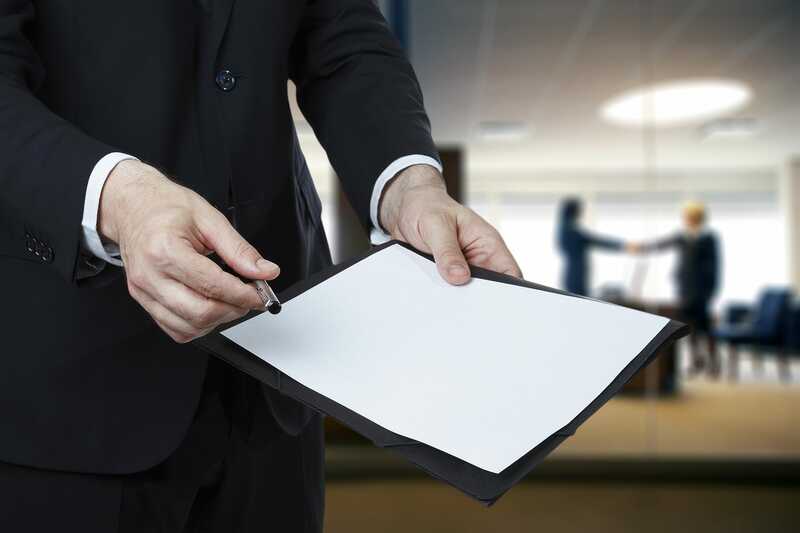 We will guide you to our network of local and foreign distributors to help you set up desktop or plant equipment alike. 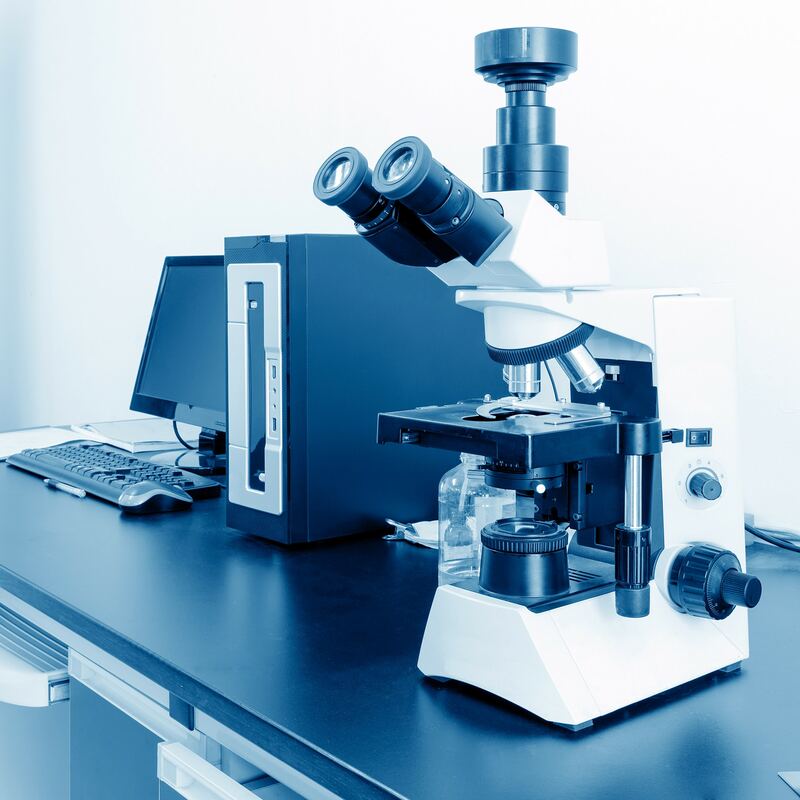 Scientific industries such as research and development laboratories within the academia, or pharmaceutical manufacturing plants are some of the main clients that would require our services. Need some equipment? Get in touch with us to let us know what you need. We will get back to you with some more information about your product and with earnest advice on how to get your hands on it!